A few years ago, launching a viral video was pretty straightforward: Throw it up on YouTube, maybe ping a few influencers and hope for the best. In 2015 though, that equation became a lot more complicated. Facebook is now more or less on equal footing with YouTube in terms of influence and video views, mobile and Snapchat are changing how video is being consumed and each video faces more competition than ever from other branded content. As marketers look ahead to 2016, some say it’s unrealistic to expect anything to go viral in such a busy and fractured media landscape. Even shops that made their name by creating viral videos are distancing themselves from the V word. 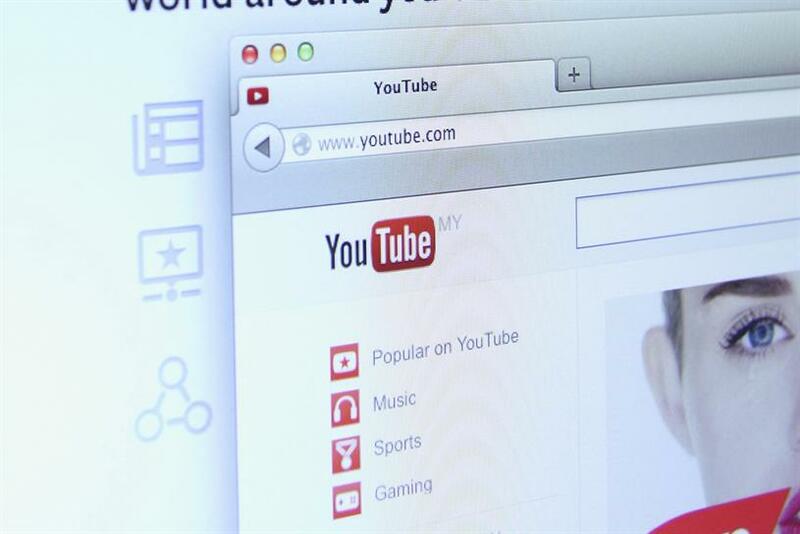 Instead of obsessing over YouTube views, they are instead looking at overall share rates. "We’re going into 2016 with unlimited content options, with consumer ADD, ad blocking," says Tim Staples, CEO of shareability, a Los Angeles-based agency known for creating viral videos on behalf of Freshpet, among others. "The old idea of a viral video that’s either boom or bust and rockets across the Internet — that concept needs to change." Going strictly by YouTube views, 2015 was a better year than 2014. The combined views for the top 10 most-viewed ads was 470 million this year versus 425 million the year before. However, Devra Prywes, VP of marketing and insight at Unruly, says that YouTube views are a poor proxy for the health of viral videos. Instead of virality, she says, YouTube views mostly reflect how much advertisers have paid to promote the videos on the channel. "The dirty little secret of our industry is that views are largely purchased," she says. "That’s what views very often come down to, it’s a marker of budget." For instance, if a video has a pass-along rate of 1%, then a buy can amplify the total number of impressions, raising the view count as well. "I think the days of going for the mega numbers on YouTube are over," says James Percelay, co-founder of thinkmodo, a New York ad agency perhaps best known for the "Devil Baby Attack" video promoting the 20th Century Fox thriller "Devil’s Due" in 2014. "In many cases, they force agencies to buy views, which are artificial and don’t really help anybody." Those in the viral video business say there are better indications of a video’s success, including the like-to-dislike ratio, press pickup and pass-along rates. Going by the latter, 2015 was a stellar year. The most-shared ad by Unruly’s reckoning was Google’s "Friends Furever," which promoted the company’s mobile Android platform. That video got 6.4 million shares, which bested 2014’s most-shared ad, Activia’s "La, La, La," starring Shakira, which got 6.1 million shares. Overall, shares were up this year. The emergence of Facebook as a channel with more or less equal footing as YouTube for promoting viral video was a major reason. Facebook launched its video format in late 2014, which was adopted by most brands in time for the Super Bowl. Prywes says videos on Facebook trend twice as quickly as they do on YouTube. On YouTube, about 44% of all shares happen in the first three days. On Facebook, the figure is 86%. So far, it’s hard to tell what effect, if any, that is having on content, but viral video purveyors say anecdotally they’re starting to hear that Facebook’s older-skewing audience is starting to factor in. "On Facebook we see a lot of moms sharing content," says Staples. Mobile, meanwhile, provides 2X-plus the engagement that desktop does, Prywes says. "Mobile is a much less cluttered environment," she says, adding that consumers tend to use mobile more in their leisure time, making the consumption more of a "lean back" experience. One mystery in the business right now is how big a role Snapchat plays. The company doesn’t share stats about views for individual videos, though it claimed in November that it serves up 6 billion video views per day versus 8 billion for Facebook. "Our clients are saying for the first time they want to be on Snapchat in a meaningful way," Staples says. "Some of them have experimented with it in small doses, but no one’s taken it seriously." The Snapchat effect might be charted in 2016 by looking at the spread of vertical video, a format designed for smartphone viewing and one that is championed by the company. Snapchat claims that vertical videos are nine times more likely to be viewed in full than those shot in the traditional horizontal method. So far though, just a handful of advertisers have released vertical video, including Taco Bell, Comedy Central, Macy’s and Burger King. There was a lot of troubling news in 2015, yet when Prywes looks back, she finds that the content of a lot of hit viral videos was upbeat. (This Microsoft video featuring Robert Downey Jr. delivering a bionic 3D-printed arm to a little boy is a good example.) "There was a lot of happiness, warmth, inspiration — that’s what got us sharing," she says. However, she thinks 2016’s content will be "a little darker." Prywes based that assertion on Unruly’s data and other factors, including IMDB and other sites that let people rank which movies they’re looking forward to. "There are darker themes that are generating excitement," she says. Percelay disagreed, however, arguing that escapism will be more of a factor. "I think videos are going to be more positive," he says. "I don’t know if that’s a response to the collective angst that’s going on in the world, but I see less mean-spirited pranking." Percelay notes that historically in the movie business, audiences turn to escapism when world events trend negative, and "I think that may happen in the 2-minute viral video world." Whatever theme marketers are trying to suggest though may get lost in an increasingly competitive environment. Even veterans of viral video production like Percelay and Staples say that virality, which has always been difficult to achieve, is becoming close to impossible. Percelay agrees. "It was tough when we started five years ago," he says. "Now I look at videos we’ve done that got 60 million views and wonder if there’s any way to get YouTube to lower them. These are benchmarks that are too hard to match or beat."